AMERICAN FREEDOM by BARBARA: Cruz Booed Off Stage When He Said Don't Stay Home in November vote your conscience." Cruz Booed Off Stage When He Said Don't Stay Home in November vote your conscience." Texans Don't forget when it's time to vote for a senator from Texas-With Ted Cruz it's all about Cruz's ambition not the country or the Republican Party- vote your conscience and that's anyone nut Cruz. 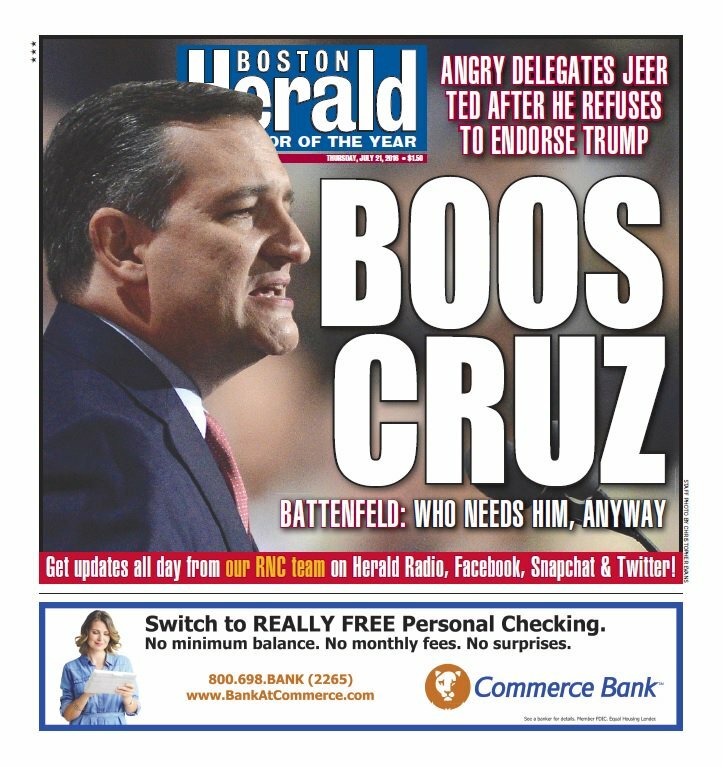 Labels: Cruz Booed Off Stage When He Said Don't Stay Home in November vote your conscience."